It Only Encourages Them, is written by Paul Duggan. The name for the blog is taken from the old political quote “Don’t vote – it only encourages them”. This website is a sideways and humorous look at Irish current affairs and politics. I am a socially liberal curmudgeon, rogue and Cork boy. 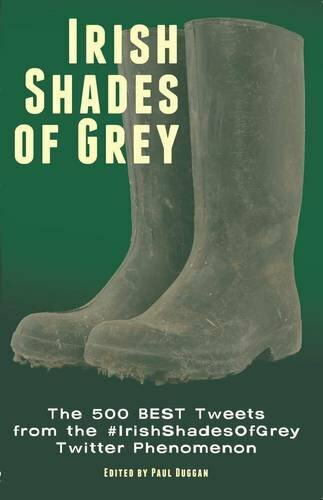 Prone to the odd bouts of humour, I am the creator and author of Irish Shades of Grey. All profits from Irish Shades of Grey go to Console Ireland, the suicide prevention charity. The content of this web-site is © Copyright of It Only Encourages Them and may not be reprinted or retransmitted in whole or in part without the express written consent of the publisher. Hi Bob i replied via email.